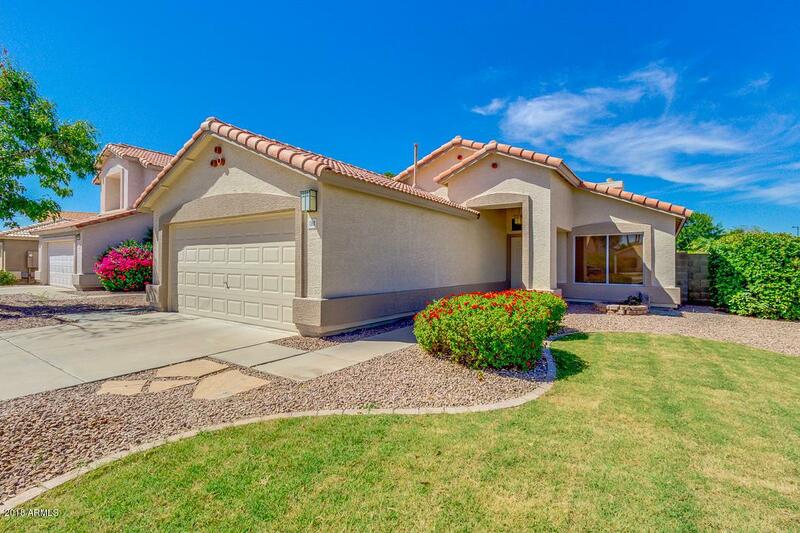 Move-in ready Gilbert home located in the lake community of Wind Drift. 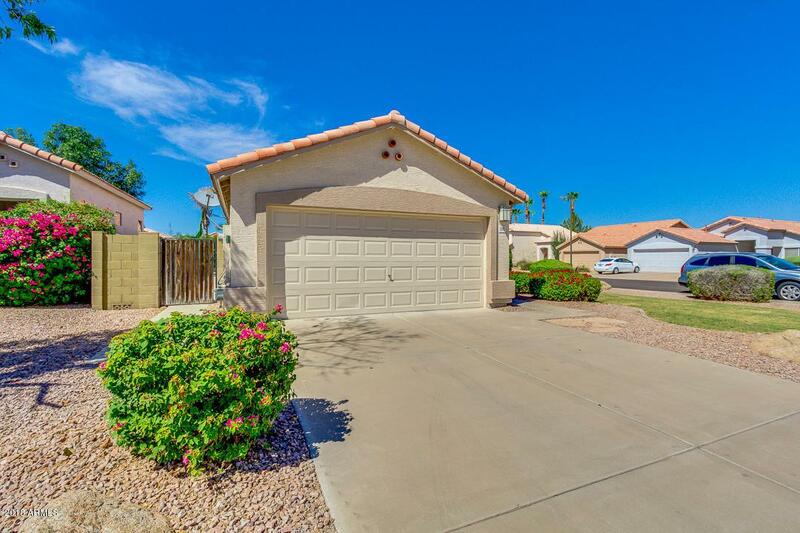 Situated on a North/South facing corner lot with a large private yard. Split-floor plan, with great room, separate dining area and open kitchen. Large master suite, master bath has dual sinks and walk-in shower. 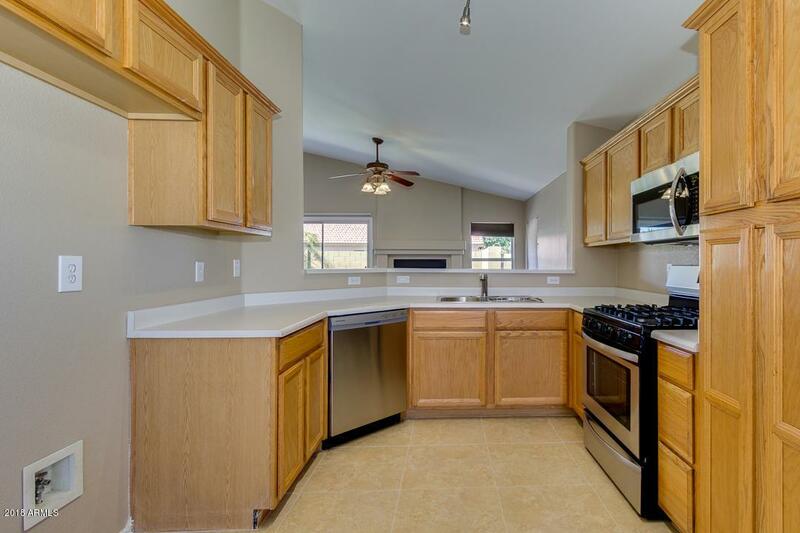 New interior & exterior paint, new flooring, new stainless steel appliances. 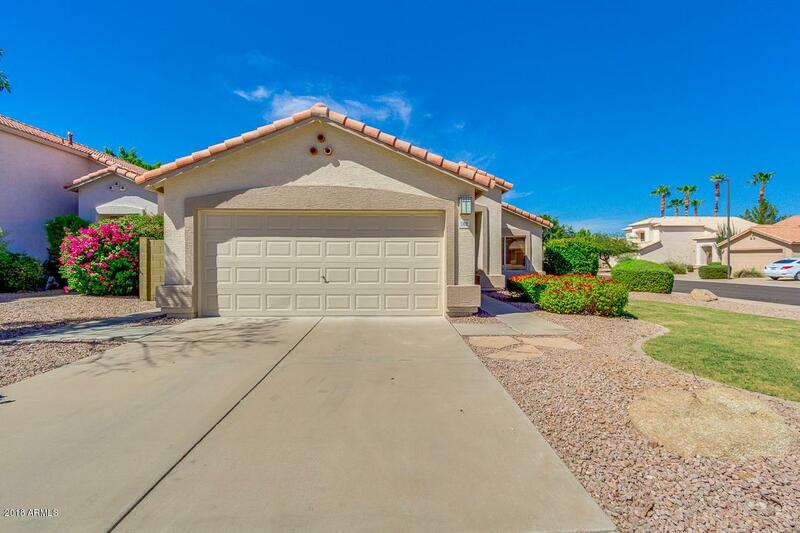 Walking distance to Freestone Park & Freestone Recreation Center, just a quick bike ride to downtown Gilbert. Community lake is stocked with fish! Owner/Agent. Listing courtesy of Bella Casa Realty, Llc.